We buy, process, and sell all types of plastic such as PET, HDPE, PVC, LDPE, PP, PS, PC, ABS, and various other forms of scrap plastic materials. 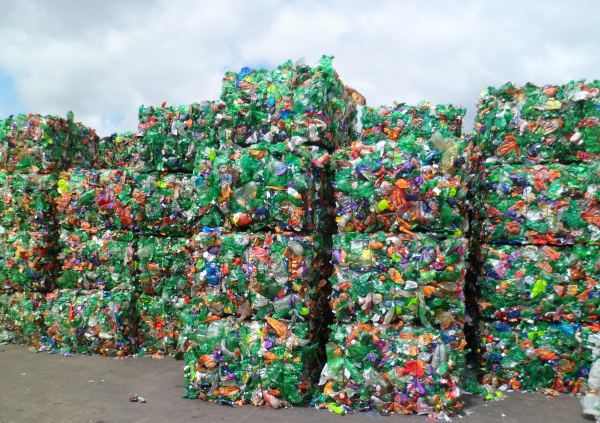 At Recycling Express, we provide fair and prompt payment for your plastic waste. If you are looking for plastic buyers in the mid-west, we are at your service. Companies across the globe are trying to improve their reputation as an eco-conscious company. Let us help you head in the right direction starting today. Avoid adding to landfills by taking advantage of Recycling Express services. Helping people and businesses alike get closer to zero waste. Stop paying money to get rid of waste products. Instead, sell your paper, plastic, pallet, and metal waste products to Recycling Express.